At Cranetech our mobile crane solutions cover not only land-based operations but also the ocean’s harsh conditions with our range of marine cranes. Offshore work offers many challenges to machinery operation such as corrosion, stability, extreme temperatures, and seawater – not to mention the hazards of operating on open water. Our range of marine cranes from Maxilift, Effer, and Unic is designed specifically to overcome these conditions and operate in the most demanding environments. Our marine cranes are available as straight-boom or knuckle-boom (depending on brand), allowing us to provide the right crane for your requirements. Marine cranes can be used for a wide range of applications including deck operations, offshore platforms, the fishing and sea farming industry, docks, research vessels, dredgers, oil and gas platforms and so on. Effer marine cranes range from 2 txm to 300 txm and use anti-twist galvanised, greased steel cables and bronze brushes designed for long life to guarantee the maximum performance of the crane. All steel components are shot-blasted and protected with a fully automated cataphoresis process (models up to 80 txm) in order to protect even the less accessible points of the structures. 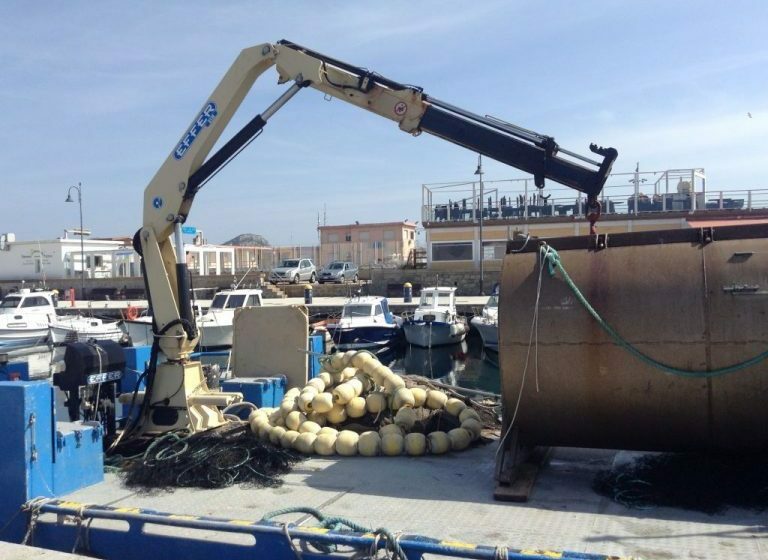 Unic Ocean cranes are highly regarded for their smooth, efficient operation in drift-net, fishing, fish breeding and other marine operations. Unic cranes feature a tough, lightweight hexagonal boom that limits side sway and shaking, with up to 3-tonne lifting capacity. Everything on the crane from the booms, base, wire rope and structural members to the smallest screws are zinc-dipped inside and out for corrosion resistance, and the main body is designed to keep out seawater. Maxilift have two specialised marine cranes – the ML400 and ML500 – while a range of our standard Maxilift cranes can also be converted for marine operation. All the marinized cranes feature protection by primer and proofing treatment. Specialised hoses and fittings are used to ensure the crane can weather the elements. In addition to this, we offer crane cover for extra protection. Contact the team at Cranetech to learn more about our range of marine cranes and to tailor a solution for your operation.